Celiac Baby! : It's Robbie Burns Day! Is Haggis Gluten Free? Looking forward to celebrating Robbie Burns Day this evening at home or out with friends and wondering: Is Haggis Gluten Free? I researched this very question for a reader last year and wrote all about it in this post. 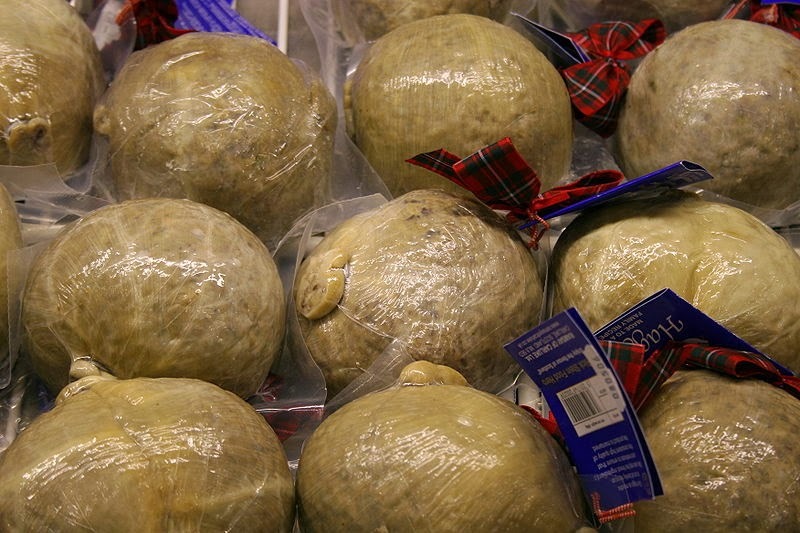 There's a recipe for making your own haggis included. It also includes a pretty awesome poem. What are you waiting for? Find out if haggis is gluten free! Click on my post Is Haggis Gluten Free!